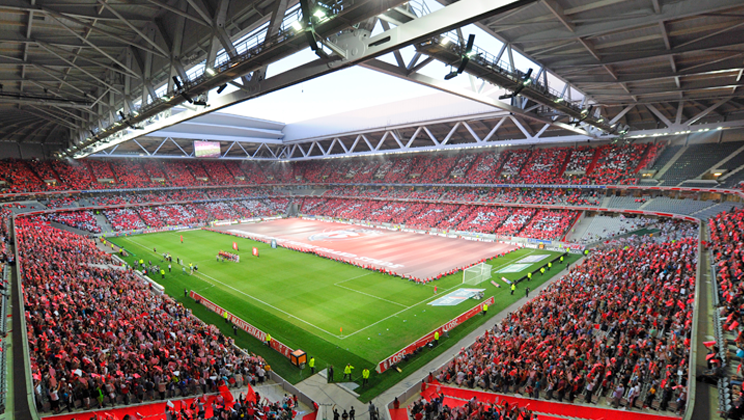 Lille is the capital of Flanders with more than 300 000 inhabitants. 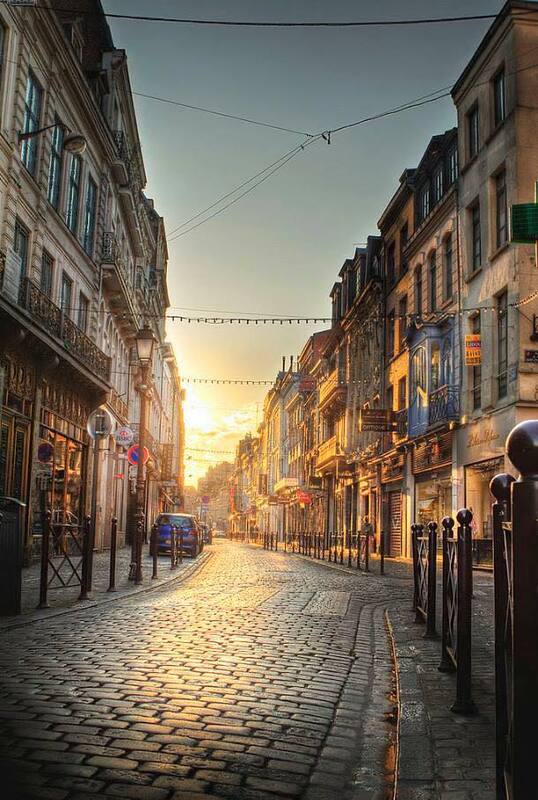 Lille is defined as a big city but a city that feels like home. It is either a city center or a big village; you can go from side to side on a 40min walk or a 20 min cycle ride. Forget about your car when you visit Lille, indeed free parking is almost non-existing. 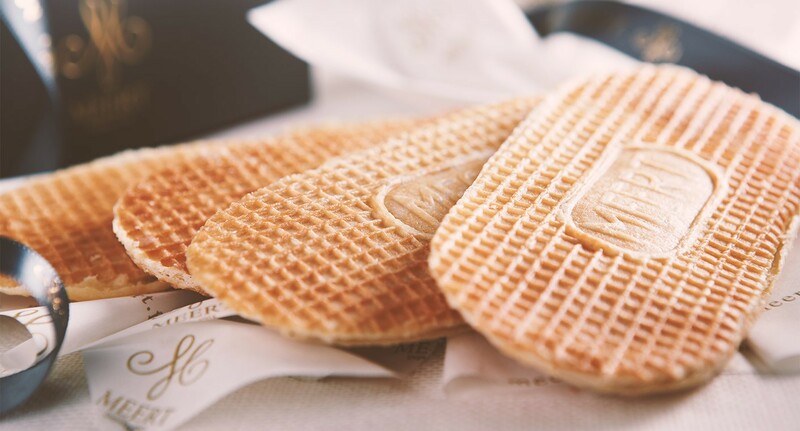 Take a pair of good and comfortable shoes to discover this beautiful city of multiple facets and infinite charms. 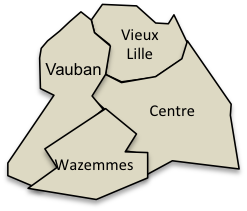 Lille is divided in roughly 4 neighborhoods: The old town, the Grand Center, Wazemmes and Vauban. 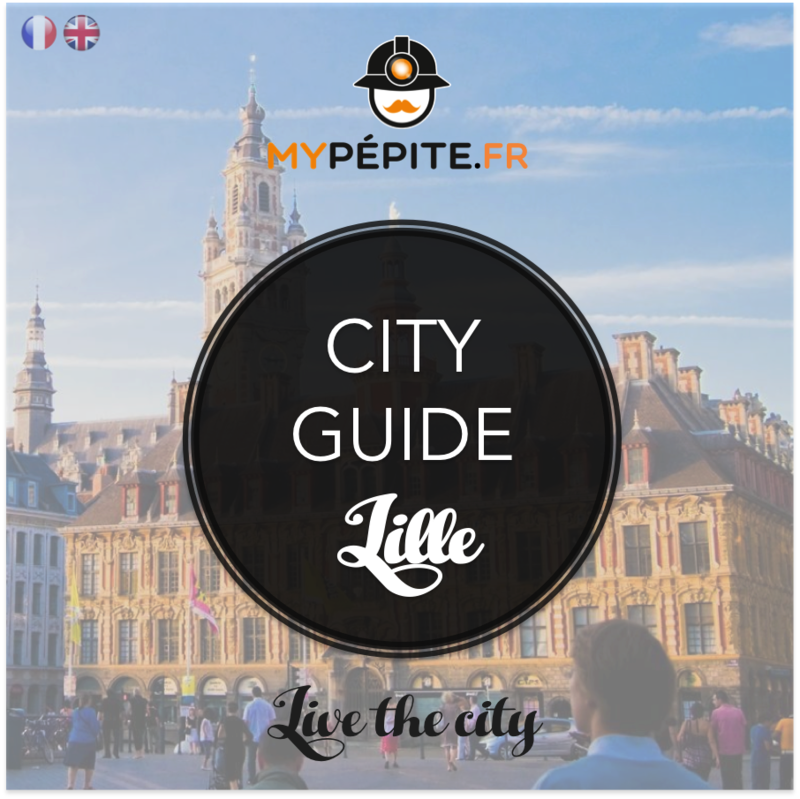 Lille is often assimilated to a bourgeois city but it has the particularity of having popular neighborhoods right in the heart of the town. It is also a student city and therefore very festive. 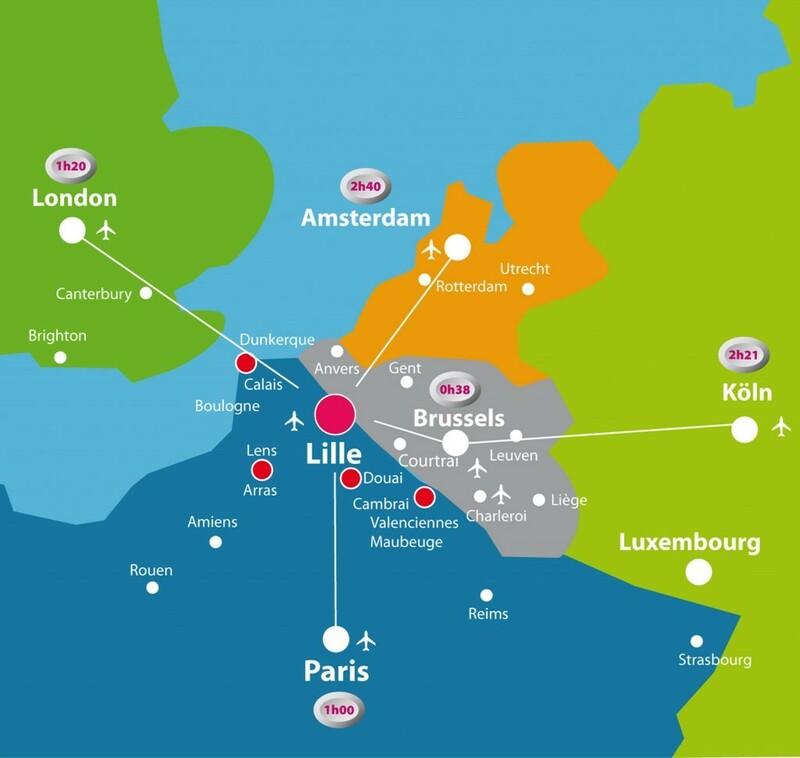 People from Lille and from the North of France have the reputation of being warm and welcoming. They will be more than happy to show you their way of life and the good plans to eat, drink or party! 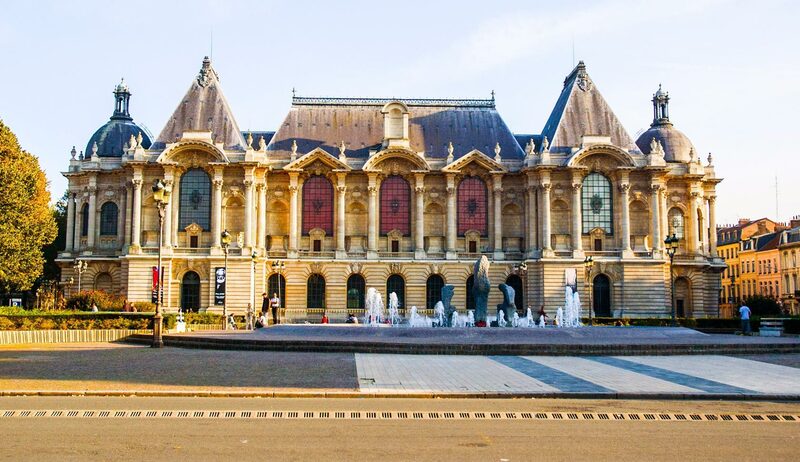 In 2004, Lille was the European Capital of Culture and still is a very dynamic center for cultural activities (museums, exhibitions, festival, concerts, events…). 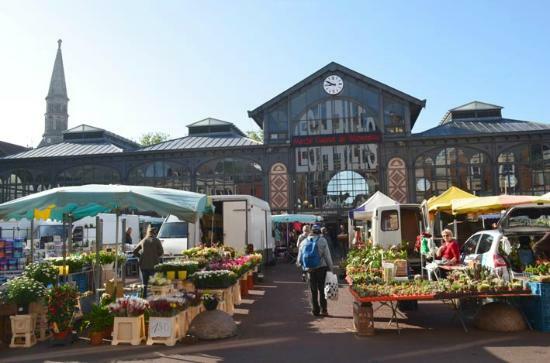 Every first weekend of September, Lille organizes the biggest flea market in Europe with more than 2 million of visitors coming from all around the world. A must eat at “La Braderie” is French Fries & Mussels: the specialty of Lille during those 2 crazy days! 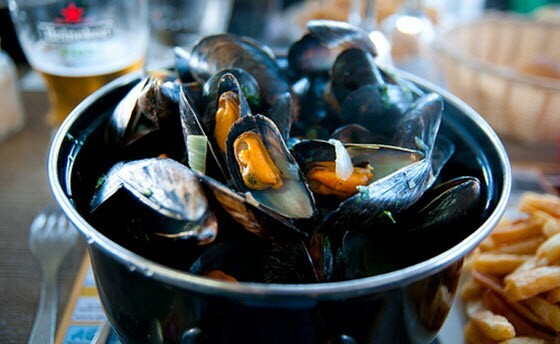 Besides French fries and mussels, the city has many traditional specialties to offer you: the welsh, the carbonade flamande, the pot’je… always served with home-made French fries! 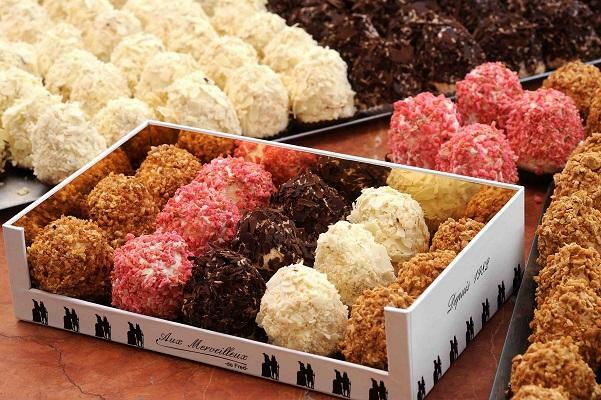 The food is well-known to be fast and hearty, perfect for the gourmands! By night, you will be able to enjoy many bars and clubs to party until 6am! THE drink in Lille is Beer: you will find a wide range of beers, often craft beers and also many Belgium beers from blond to dark, from hoppy to fruity. Everyone has its beer! 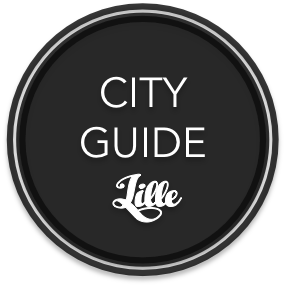 Lille is proud to welcome you for a stay that you will appreciate, enjoy and not forget!